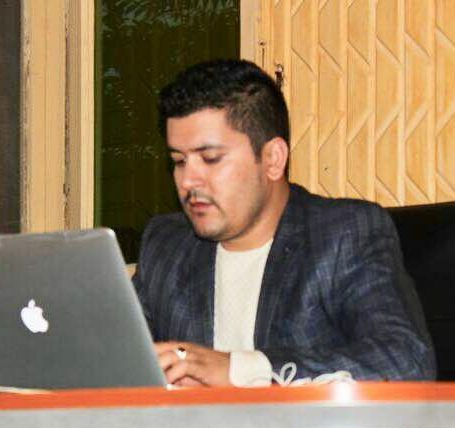 There are many users who use computer network and are located all over the world. To ensure national and worldwide data communication ISO (ISO stands for International Organization of Standardization.) developed this model. 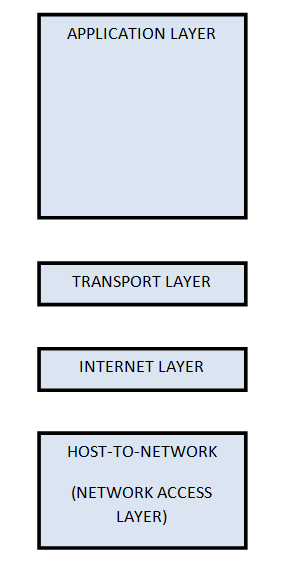 This is called a model for open system interconnection (OSI) and is normally called as OSI model.OSI model architecture consists of seven layers. It defines seven layers or levels in a complete communication system. 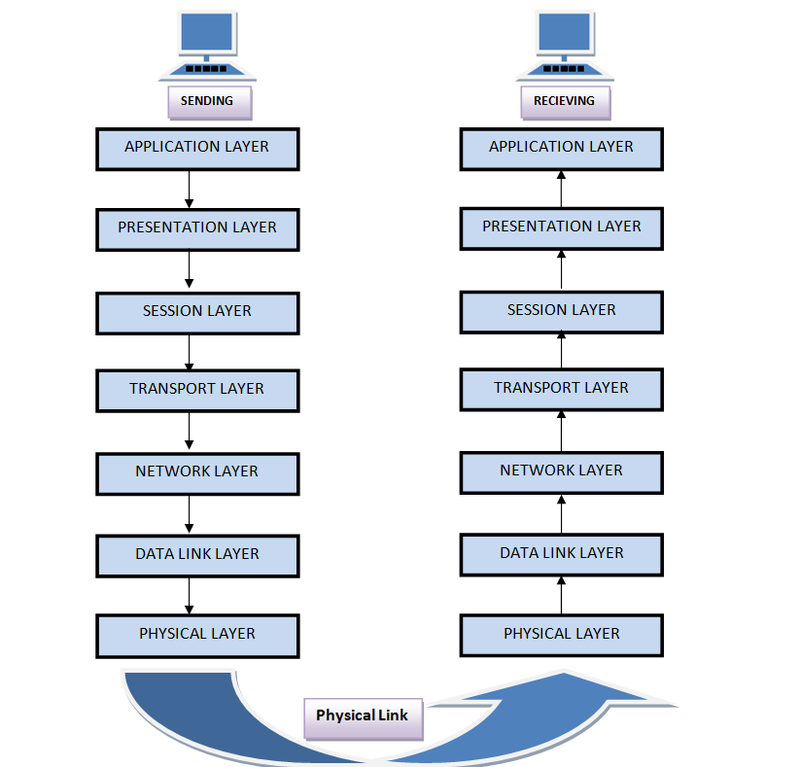 OSI Reference model is explained in other chapter. TCP/IP is transmission control protocol and internet protocol. Protocols are set of rules which govern every possible communication over the internet. These protocols describe the movement of data between the host computers or internet and offers simple naming and addressing schemes. TCP/IP Reference model is explained in details other chapter.